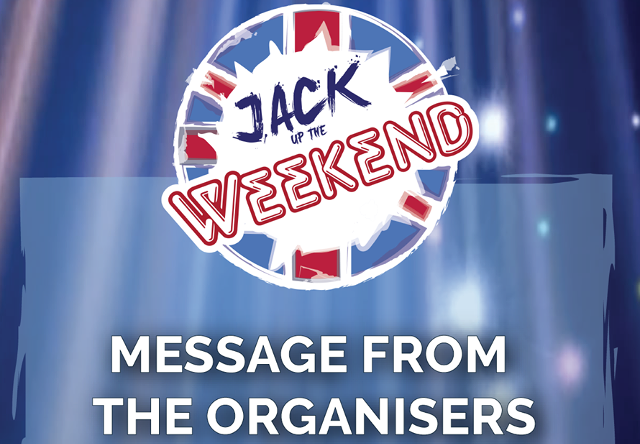 If you have tickets for the Jack Up The Weekend event due to take place at Medina Theatre this weekend, please note that due to “technical reasons” the two night event has been postponed. Organisers ask ticketholders to keep hold of their original concert ticket(s). 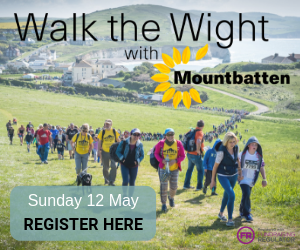 The revised date will include two headline bands for the price of one. “If, once the revised date has been announced, customers are unable to attend the rescheduled event, or if they have purchased tickets for both nights, they will be able to obtain a refund for the sale price of their ticket(s) directly from the outlet from which they were originally purchased. 1 Comment on "Jack Up The Weekend postponed for ‘technical reasons’"
See it’s not just Wightlink who got a copy of Best Opaque Excuses for Christmas.